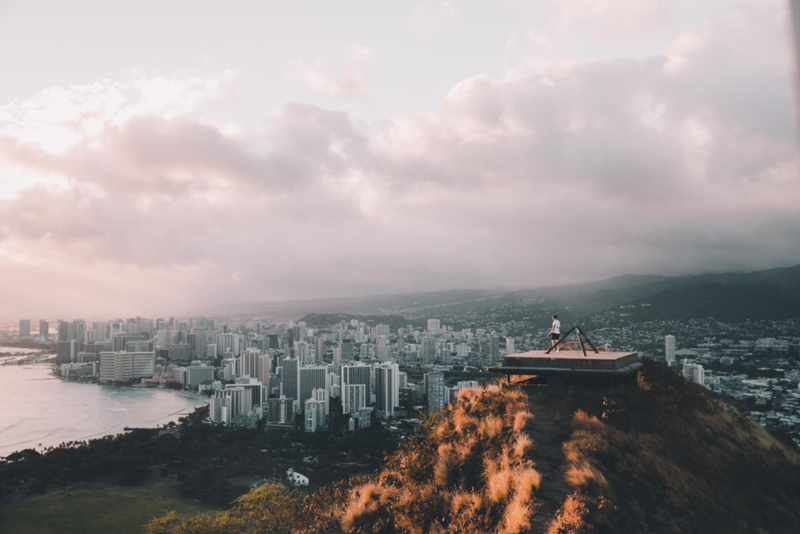 NAPSS 2019 Honolulu is in Design! Aloha from the NAPSS Executive Team! This entry was posted on December 8, 2018 by NAPSS Admin in Uncategorized and tagged 2019 NAPSS, Hawaii, Honolulu.